With these words Diego Azzolin, Production Director at MB Crusher, announced the new generation of Shafts Screeners, which were launched to the world during Bauma2019 in Germany, the most important event in the calendar for the building, the construction materials industry and the extraction sector. 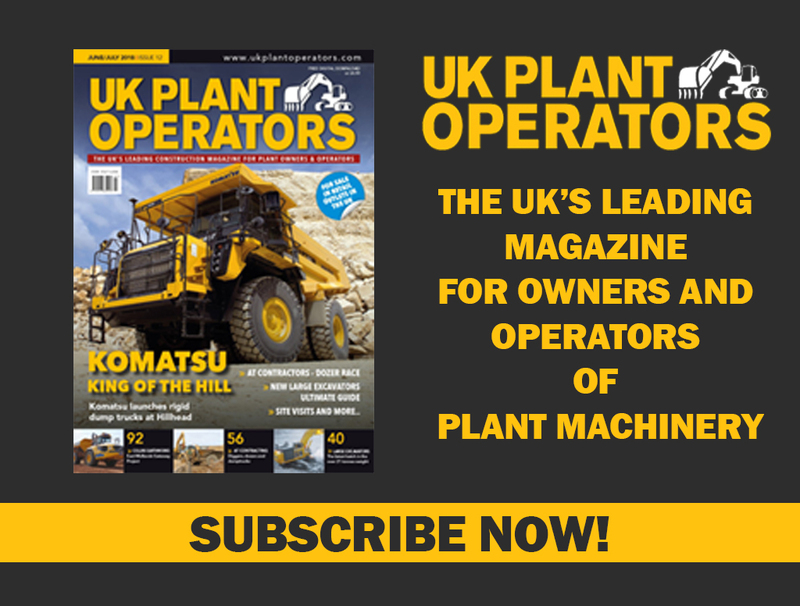 “We have created a machine which, alone, is capable of overcoming the various challenges faced every dayby those involved in earth removal, excavation, demolition, recycling, agricultural activities and landscaping. 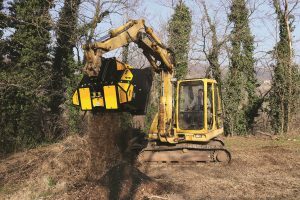 The new MB-HDS series selects and crushes excavation and demolition materials, asphalt, coal, organic materials, wood, bark and light plastics, also it enables products to be re-purposed immediately.It is possible to transform one material into another effortlessly any time you need to: this is the most important and useful innovation. In fact, with the MB-HDS Screening Bucket you can easily change the rotating shafts on site in complete safety: just one person can do this in a matter of minutes. Our patented system keeps the rotating supports in place, the rotors can easily be removed and re-positioned, while the angular alignment is kept in place. For us, having developed this new system represents a breakthrough, and for companies, whether they are big or small, it means having a construction site that is always working, and obtaining high-quality materials that can be re-used or sold, saving transport, dismantling and maintenance costs. The innovative MB-HDS Screening Bucket is available in four models with shafts suitable for the different material selection requirements and, as with all MB Crusher machines, they can be easily installed on excavators, diggers, mini diggers and loaders (from 5 to 35 tonnes) in order to easily access and move around work sites, construction sites, areas containing large pipelines, towns or remote agricultural areas. Changing of the rotary shafts can be carried out anywhere, they have acentralised greasing system and all maintenance tools are located inside a compartment of the shafts screener. However, these are not the only innovations, because the new generation MB-HDS also takes care of the machine on which it is installed. An engineered automated shock-absorbing hydraulic system reduces the discharge so that the engine, transmission components and the machine boom do not suffer any damage. Preserving machinery life expectancy and reducing maintenance costs. Waste Not Want Not – Manx recycling business choose Hyundai!